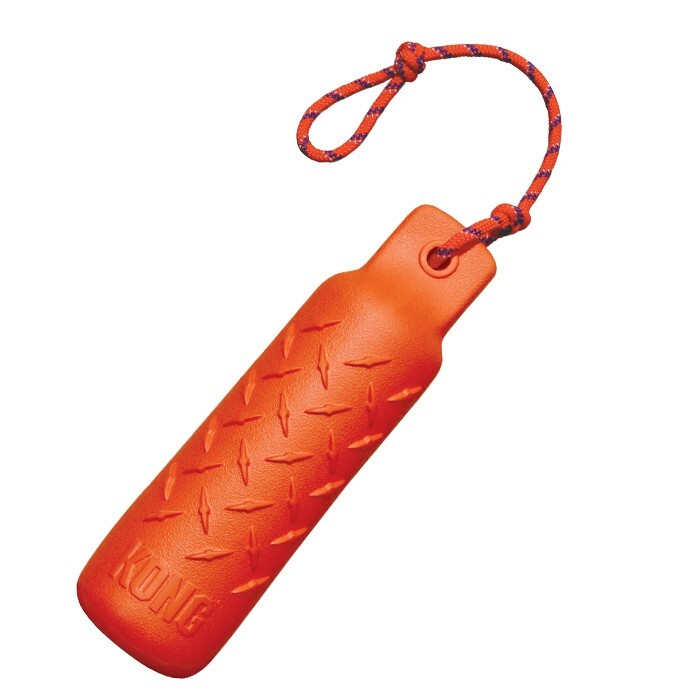 The Kong Training Dummy is a highly visible foam dummy. Perfect toss-and-retrieve toy that teaches dogs to use a soft-mouth carry. The training Dummy floats for use in water or on land. Large and XL sizes for big dogs.